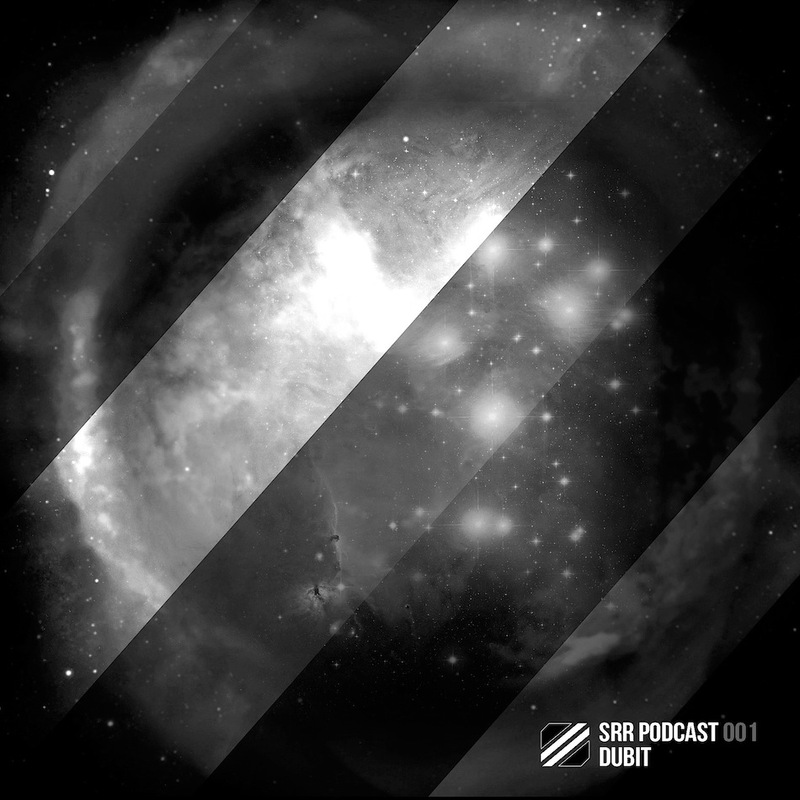 The project Dubit ranges from Techno to Experimental Electronic Music. It is the free expression for a free interpretation, telling a story upsetting the canons. The creation of the sound has no limits: from hardware to software,from analog to environment recordings. Potentially all the elements that we use in life are instruments for our music.